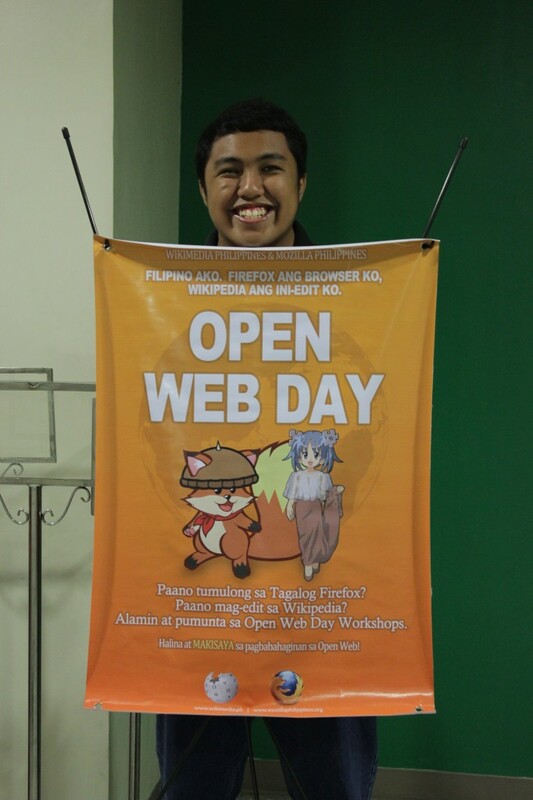 What I love about the Mozilla Philippines Community is that we always have meetings on awesome places. 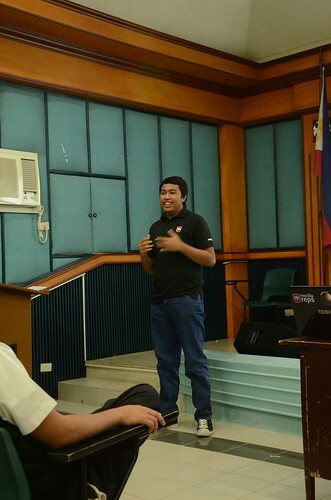 Our localization team lead @BobReyes called for a MozCoffee for Mozilla Philippines Student Representatives and talked about what students can organize and the support of 12 ReMos can give . 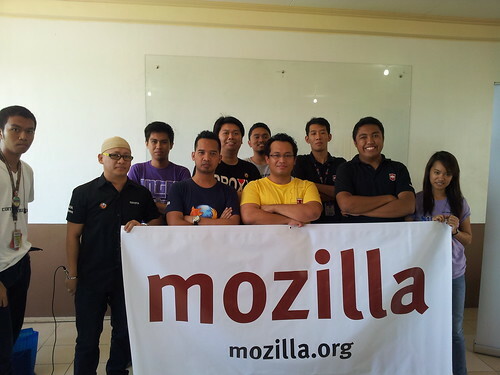 The 12 ReMos (Mozilla Representatives) of the Philippines. Present during the meeting were Student Reps from De La Salle University (Manila), Eulogio “Amang” Rodriguez Institute of Science & Technology (EARIST), Adamson University, and Colegio de San Juan de Letran – Calamba.